During an interspecies war,Tara Fye is given control of spaceship Yolk 3. She ordered to activate the Earth’s final defence system against the enemy of hexapods, six limb insect species and their allies, electronic entities. The planet is sealed both physically and electronically by an artificial bubble. No spaceships can land or leave Earth. As well, no audio or visual transmissions can penetrate the bubble from either direction. Yolk 3 is designed to maintain human life until another world is found to save humans from extinction as an intelligent life force. Tara is ordered to make this journey. 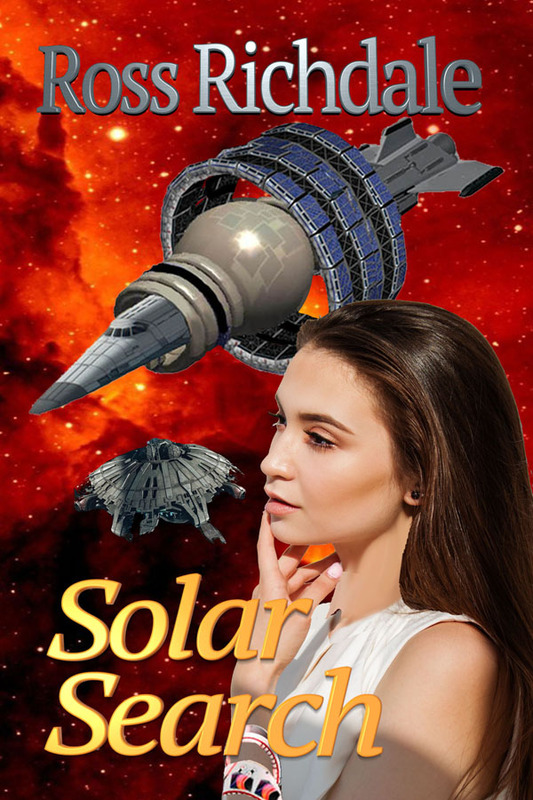 She finds several sinister facts about her superiors, including having a computer implant installed unknowingly in her mind and that the outer pods encircling Yolk 3 contain hundreds of humans in deep frozen hibernation. They include many young women who have been impregnated without their knowledge in the hope that future generations would survive, even if Earth becomes extinct.